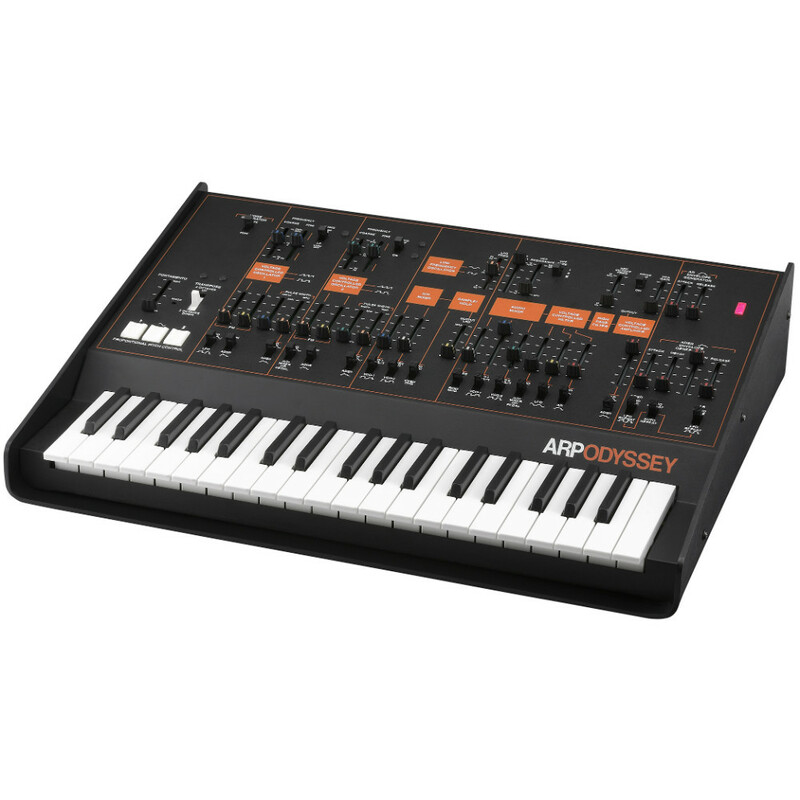 The Korg ARP Odyssey is a revamp of the original iconic analog synth maintaining it's classic sound and feel. 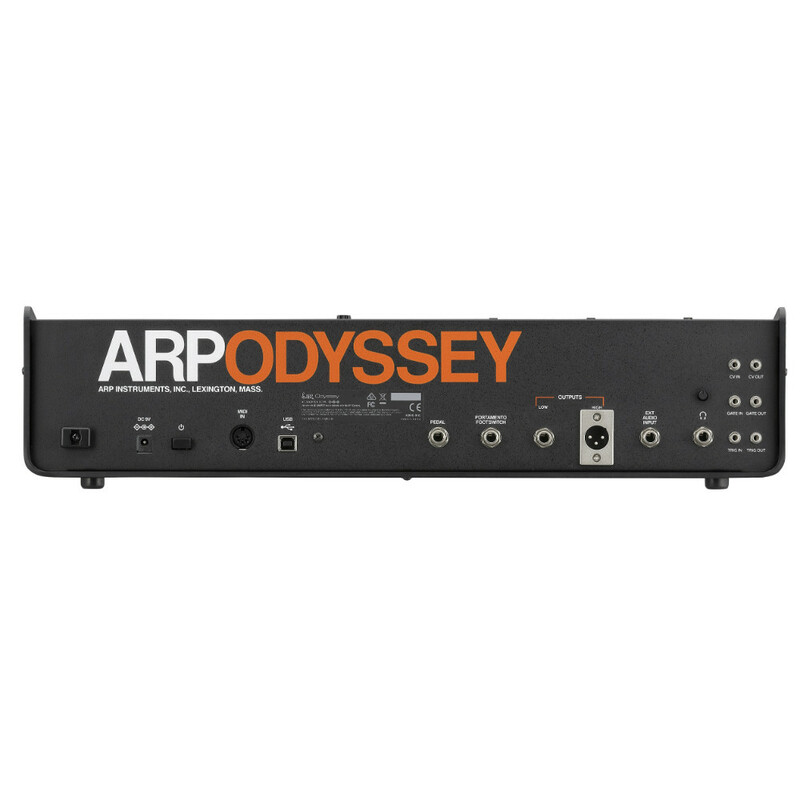 Note: This is an Ex Demo unit and will show signs of use and wear. 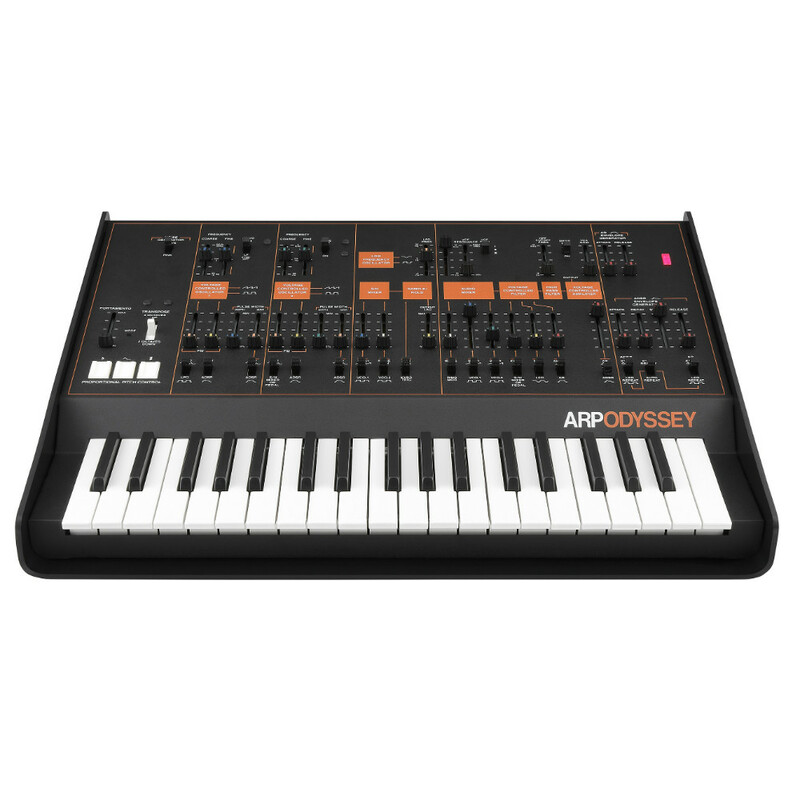 The classic ARP Odyssey made back in the 1970's has been reproduced by Korg, with the assistance of David Friend, the co-founder of ARP Instruments in order to nail the sound and feel of the original. 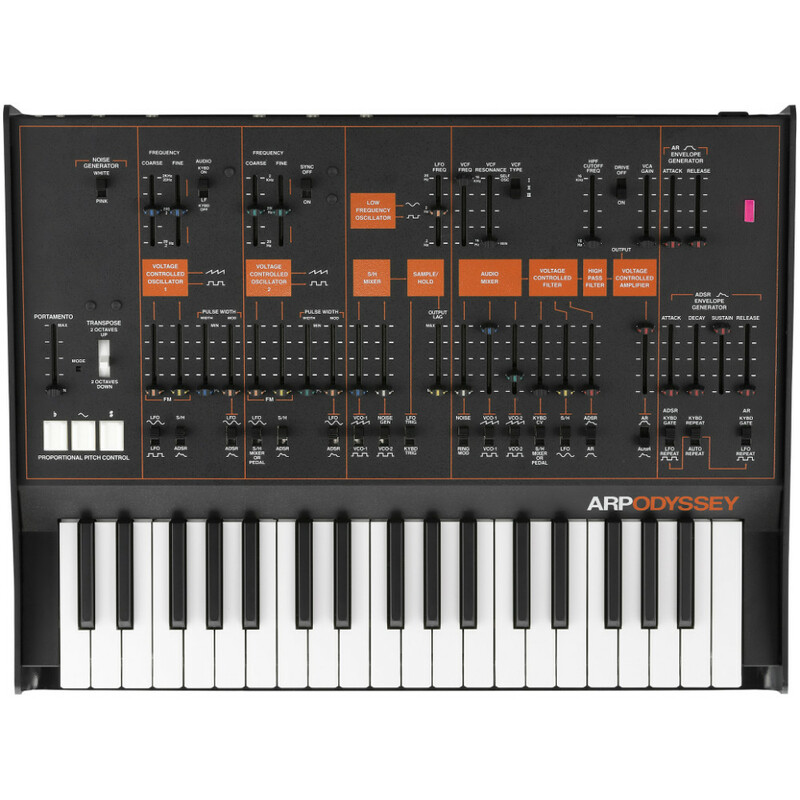 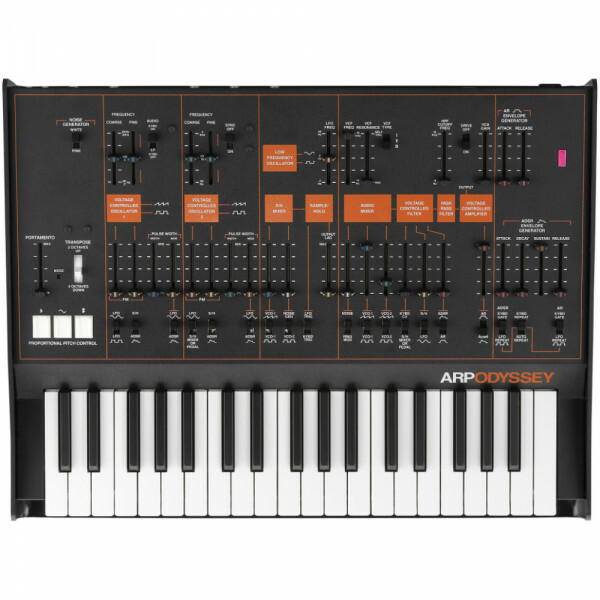 Seen the KORG ARP ODYSSEY Duophonic Analog Synthesizer Black/Orange (EX-DEMO) Cheaper?